We develop and execute membership & subscription services, loyalty & reward programs, and customer engagement strategies to drive sales and profits and maximize customer return for our clients. We change the way companies approach their relationships with their customers and create long term, sustainable, and mutually beneficial connections. We value integrity, transparency, collaboration, innovation and diversity. We respect our clients and their customers. We are dedicated to producing top quality work and results for our clients by fully understanding their goals and achieving their objectives in an open, collaborative partnership. We will meet or exceed our commitments on time and on budget. Influence Marketing LLC is a women-owned and operated marketing business based in Seattle and San Diego. Ginnie is a former 27 year Executive with Costco Wholesale as Senior Vice President of Ecommerce, Travel & Publishing. She had P&L responsibility for 3 business areas with approximately $5B in annual revenue and over 700 employees. Her prior roles at Costco included SVP of Corporate Membership, Marketing and Services, and AVP of IT Development. Ginnie also served on the company’s Executive Committee for 10 years and had frequent interaction with the Board of Directors. She has 35 years of senior leadership experience in areas including retail, ecommerce, marketing, technology, travel and publishing, with a proven track record of success and advancement. Ginnie also chaired Costco’s Women’s Resource Group called Journeys, with over 14,000 Costco employees worldwide, and served on the company’s Diversity Advisory Council. She is a recent past Board Member for the Network of Executive Women. She graduated from the University of Wisconsin at Madison, and recently received an Award for Distinguished Service from the University. Ginnie is also a past advisory board member for the UW School of Journalism & Mass Communications. She also received an Executive Leadership Certificate from Seattle University in 1999. Lauren has 15 years of marketing experience with membership and subscription programs, specializing in customer engagement and retention marketing. Most recently, she was a founding member of an ink subscription program for HP that is one of the fastest growing, paid web subscription services in history. Lauren was responsible for customer retention and CRM, devising the customer retention strategy and executing all acquisition and customer engagement email marketing. She built a retention program that resulted in record low customer churn and leading email performance. 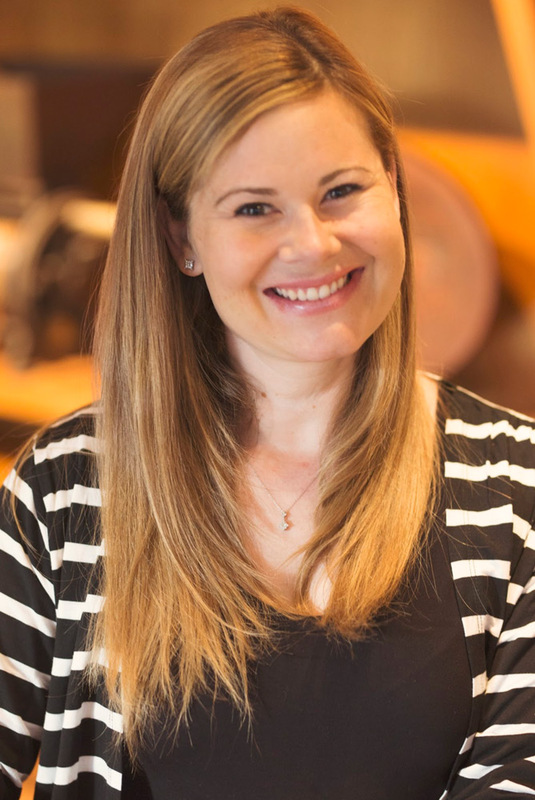 Prior to her 5 years at HP, Lauren worked for Costco Wholesale for 10 years. She marketed numerous services designed to increase the value of the Costco membership. Lauren managed all digital and printed marketing for Costco Business Delivery, as well as member services including the Costco Auto Program. Lauren is a graduate of University of Washington, with a Marketing Degree and Retail Management Certificate from Foster School of Business, where she was President of the American Marketing Association. She most recently won the HP Quality Award for her customer retention work, and was nominated on behalf of HP for Fortune Magazine’s Top 40 Under 40.